As a China professional lost wax casting manufacturer, especially having enough experiences of producing small investment castings, ANYE can produce all types of nail gun parts, javelin gun parts or nail board parts. 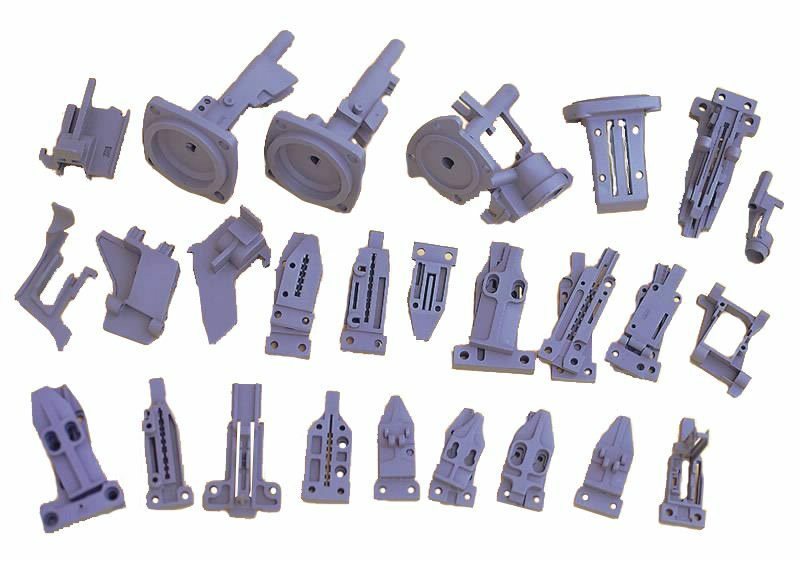 Due to the high precision requirements of nail gun parts, they have to be casted through silica sol lost wax casting process. In order to guarantee the surface finish quality, ANYE normally do the sand blasting not shot blasting during the cleaning process. High quality javelin gun parts can be produced by SIMIS.